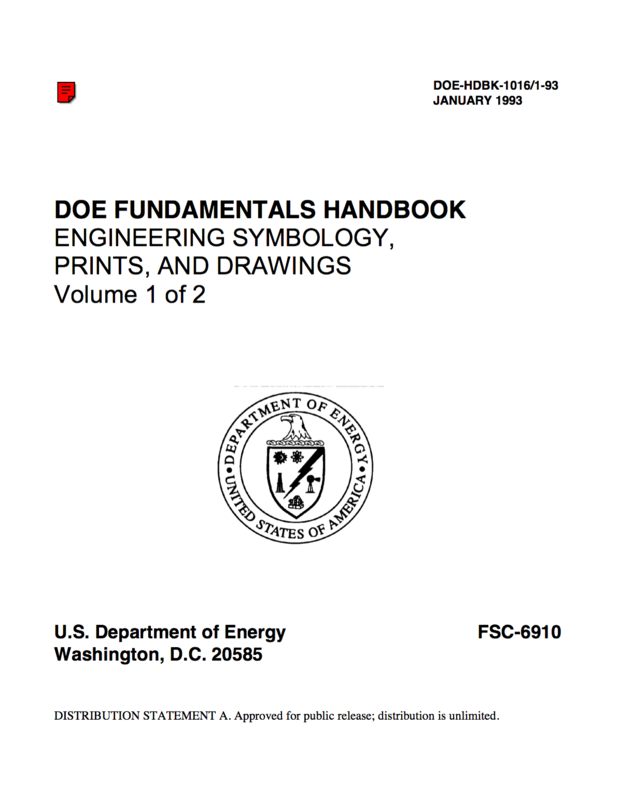 The Engineering Symbology, Prints, and Drawings Handbook was developed to assist nuclear facility operating contractors in providing operators, maintenance personnel, and technical staff with the necessary fundamentals training to ensure a basic understanding of engineering prints, their use, and their function. The handbook includes information on engineering fluid drawings and prints; piping and instrument drawings; major symbols and conventions; electronic diagrams and schematics; logic circuits and diagrams; and fabrication, construction, and architectural drawings. This information will provide personnel with a foundation for reading, interpreting, and using the engineering prints and drawings that are associated with various DOE nuclear facility operations and maintenance. The ability to read and understand information contained on drawings is essential to perform most engineering-related jobs. 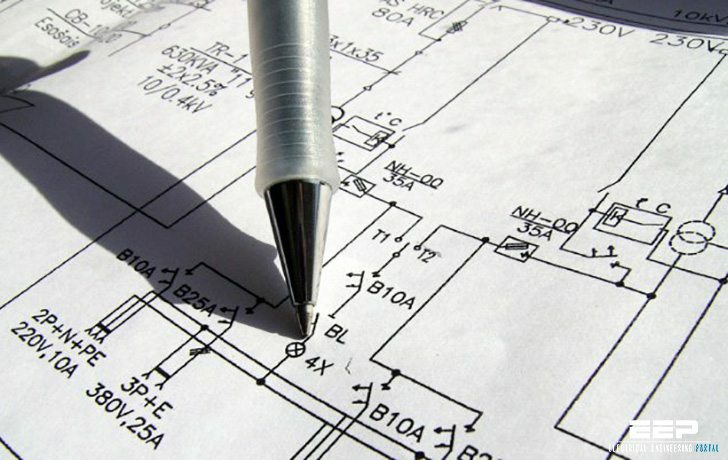 Engineering drawings are the industry’s means of communicating detailed and accurate information on how to fabricate, assemble, troubleshoot, repair, and operate a piece of equipment or a system. To understand how to “read” a drawing it is necessary to be familiar with the standard conventions, rules, and basic symbols used on the various types of drawings. But before learning how to read the actual “drawing,” an understanding of the information contained in the various non-drawing areas of a print is also necessary. This chapter will address the information most commonly seen in the non-drawing areas of a nuclear grade engineering type drawing. Because of the extreme variation in format, location of information, and types of information presented on drawings from vendor to vendor and site to site, all drawings will not necessarily contain the following information or format, but will usually be similar in nature. In this handbook the terms print, drawing, and diagram are used interchangeably to denote the complete drawing. This includes the graphic portion, the title block, the grid system, the revision block, and the notes and legend. When the words print, drawing, or diagram, appear in quotes, the word is referring only to the actual graphic portion of the drawing. as an engineer i want to latest technical information about electrical and instrumentations.